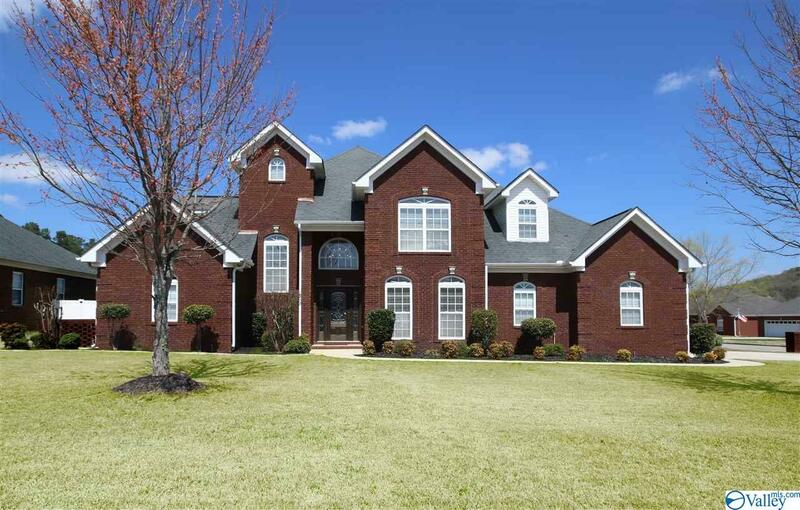 Find the perfect home for sale in Priceville, Alabama. 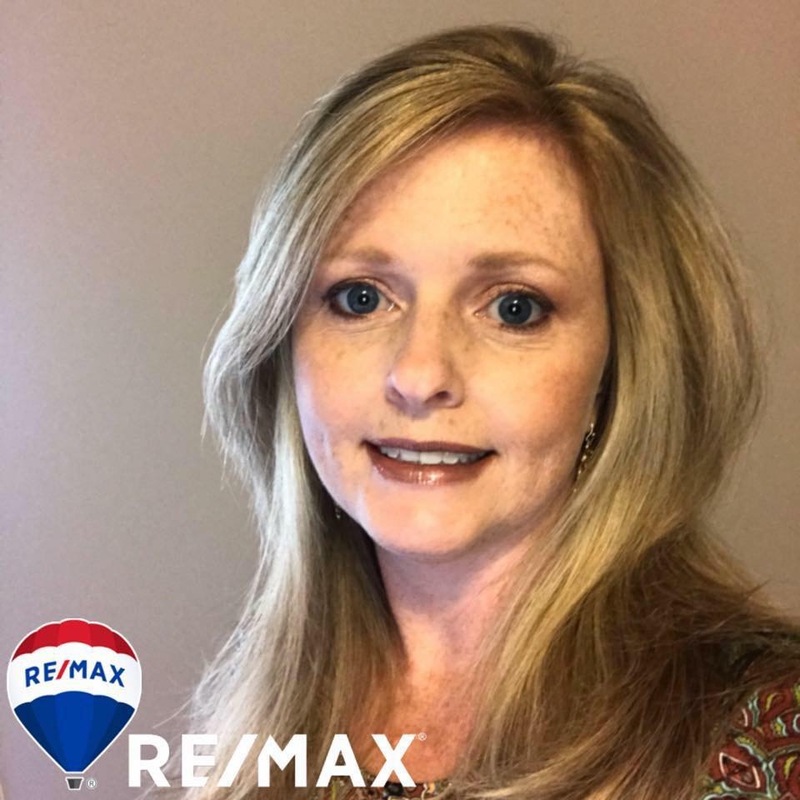 Let RE/MAX Alabama help you locate Priceville, AL real estate, condos, and homes for rent. JW Steakhouse - A Thumbs Up! Our best friends ( a couple) joined us on a trip to Cullman to hear our favorite Southern Gospel Quartet, Triumphant. How can you spend an evening with friends without a good place to dine? On our way, we dropped in at JW Steakhouse in Priceville. JW Steakhouse is located on Hwy 67, a short driving distance eastward from I-65. We arrived at about 4:45 p.m. We beat the Friday evening rush. All four of us enjoyed the blackened salmon served on a bed of rice. We added a salad from the bar, steamed veggies and hushpuppies. I highly recommend the salmon with butter sauce and lemon at JW Steakhouse. But, you know, it seems like almost any food taste better when it is cooked and served in Alabama. A visit to the new Morgan County Vetrans Park in Priceville, Alabama will help to recharge your patriotic batteries. Located East of I-65 on AL Hwy 67, just look for the M60-A1 tank, T-34 Mentor training plane, and UH-1 (Huey) helicopter prominently displayed at the entrance. Strolling through the winding pathways and viewing the memorials you can feel the strong community pride the park was built on. Churchill Downs is a great community in Priceville. 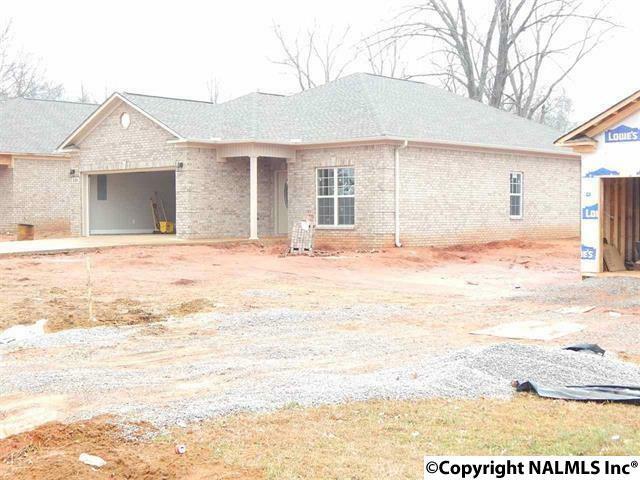 Existing homes and new homes are available. 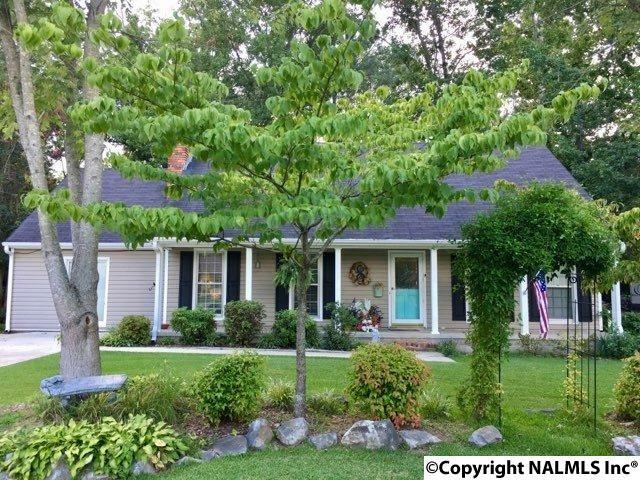 Innovative home plans available from 183,000 to 235,000. 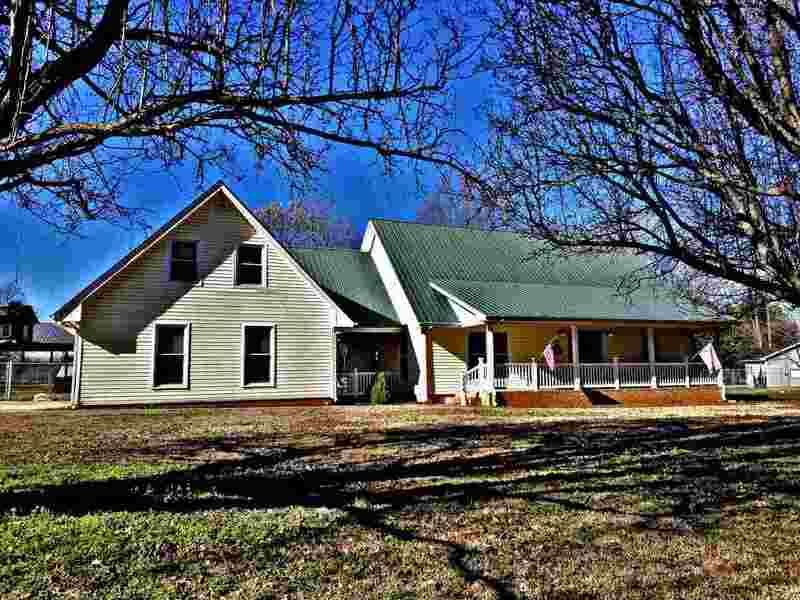 Situated in the foothills of North Alabama, it provides a rural setting yet, only minutes from I-65. Making your commute to Decatur, Madison, or Huntsville very reasonable. The nearby schools are among the top rated in the state. Shopping, dining, and entertainment, are just a short drive away. 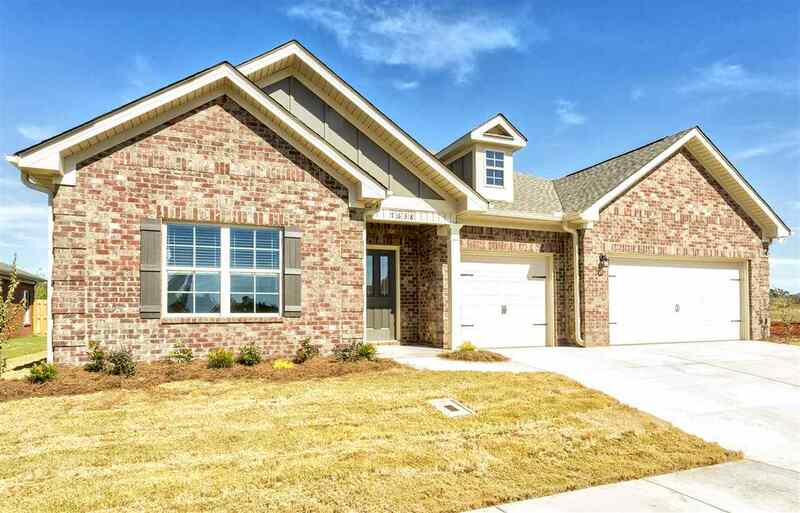 Olde River Crossing is a great community located in Priceville. 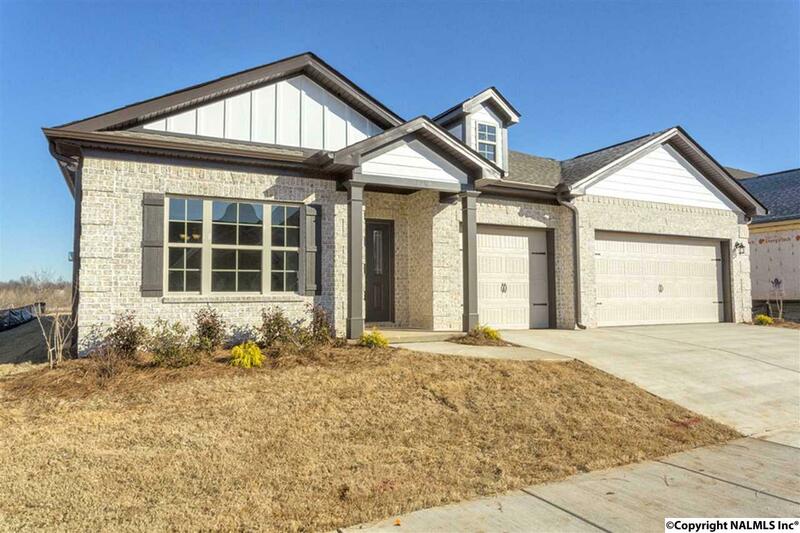 Craftsman style homes priced from 140,000 to 225,000. 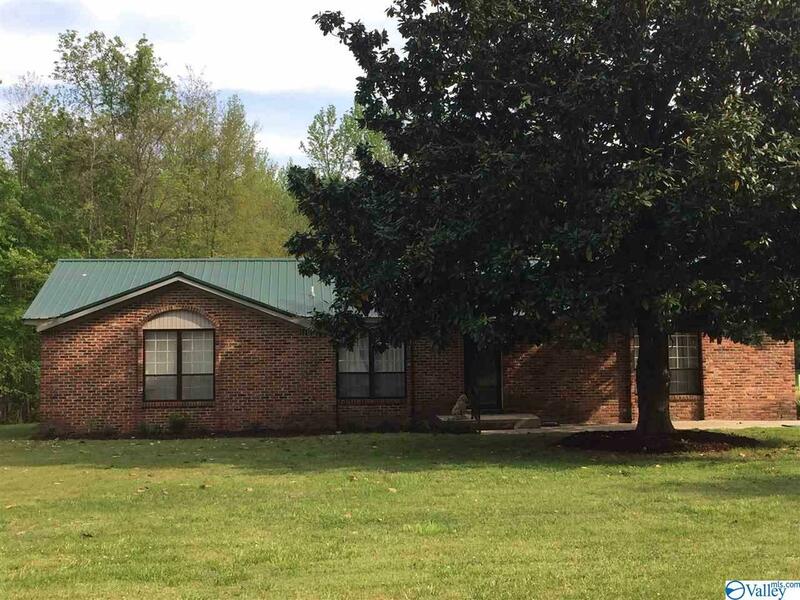 Situated only minutes from I-65 makes for a reasonable commute to Decatur, Madison, or Huntsville. 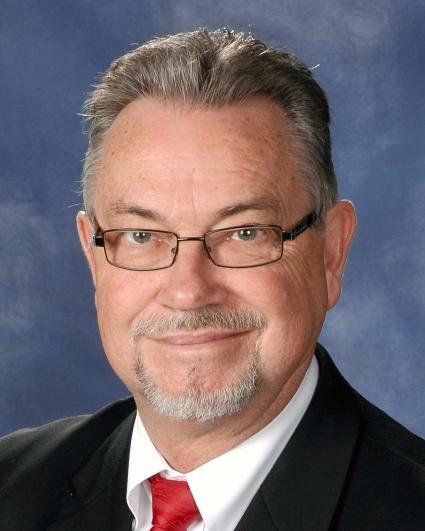 The schools are nearby and are among the top rated in the state. The community is well planned out with swimming pool, curbs and gutters, and sidewalks down both sides of the streets.